​This s a primer on how to be effective when leading and managing Brazilians. 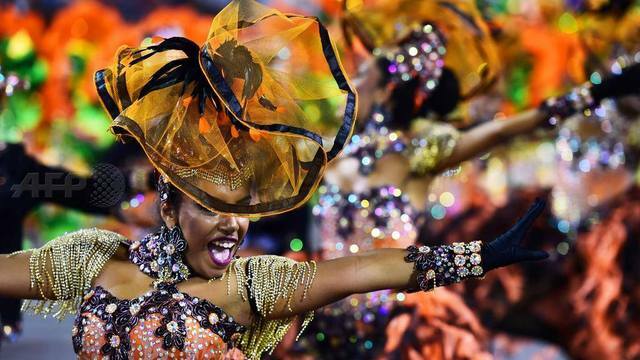 It introduces the Brazilian culture through the significance of Carnival, it they shows how Brazilians manage themselves in a Samba school and then explains why salient features of Brazilian culture must be blended into management to make it effective while retaining the Brazilian joy of working together. Alfredo Behrens has also delved into what managing Samba Schools may have in common with managing Indian dabbawalas, suggesting that the learning of this course may have a lot in common with what works best in many other group-oriented cultures. Mesmo que você já lidere pessoas há algum tempo sempre é necessário desenvolver novos líderes. De que maneira somos diferentes? Este é um curso gratuito em português e orientado a jovens administradores que buscam entender a administração americana. Há mais de seis anos o professor Behrens coordena em São Paulo os Winvest Cafés. Estes são encontros mensais de executivos para discutir seus dilemas na gestão das empresas. Aproxime-se para trocar idéias sobre gestão.